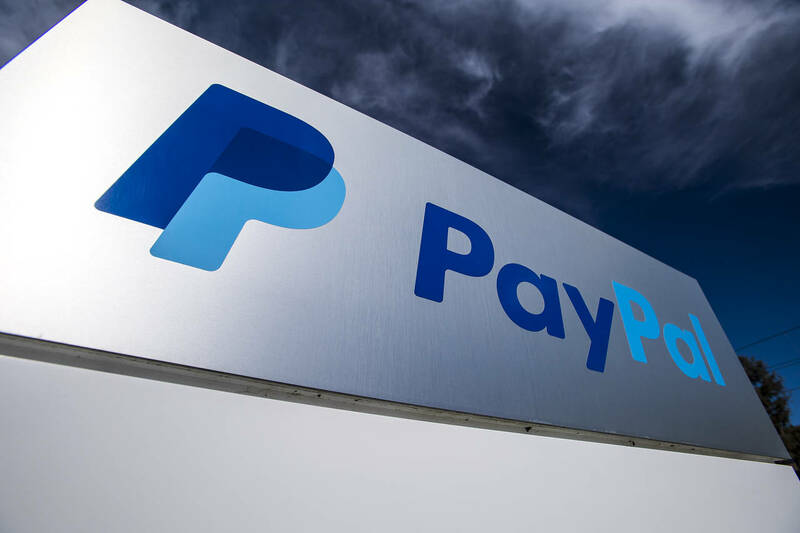 The BBC reports that a woman in the UK got a stern letter from PayPal recently, informing her that she had defaulted on a PayPal Credit loan with an outstanding balance of £3,240.72. It was no excuse, apparently, that she had died three weeks earlier. In fact, that was the reason PayPal was bothering her. PayPal can sue the estate for payment, if the company is willing to go through that trouble. Doesn't mean they're going to win, of course. More likely they will state it as an unrecoverable loss on their 2018. They need to show that they did their due diligence though per the filing guidelines. Can you imagine when the state gets tired of all their Human Resources dying on their creditors? I predict they’ll go medieval and change tax law so that heirs can inherit their family’s debt. The method of payment had obviously expired.